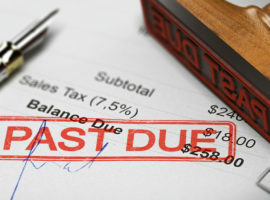 When is a Lawyer Debt Collector? 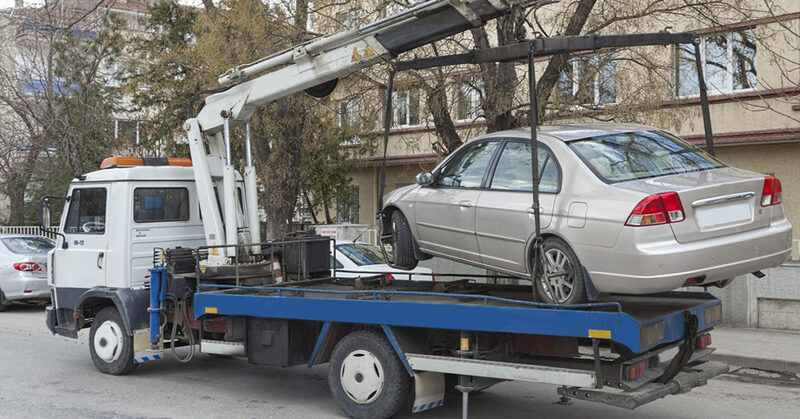 Lawyers or collection law firms that seek to collect consumer debts for clients on a regular basis, or as a substantial part of its law practice, are deemed to be collectors for the purpose of the Fair Debt Collection Practices Act (FDCPA). If the lawyer, or law firm, violates the FDCPA, the consumer may pursue a lawsuit against the law firm. 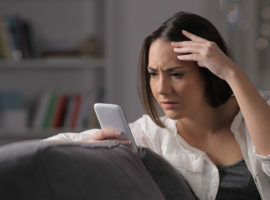 For example, consumers that receive threatening phone calls, or that may receive letters which misrepresent the debt, may bring a case against the collection law firm. Consumers that receive contact from collection law firms have specific rights under the FDCPA. If you have received correspondence from a lawyer or collection law firm, contact Flitter Milz to evaluate whether the communication is in compliance with the FDCPA.